sorry to hear of John’s passing. He was so full of life it just doesn’t seem possible. 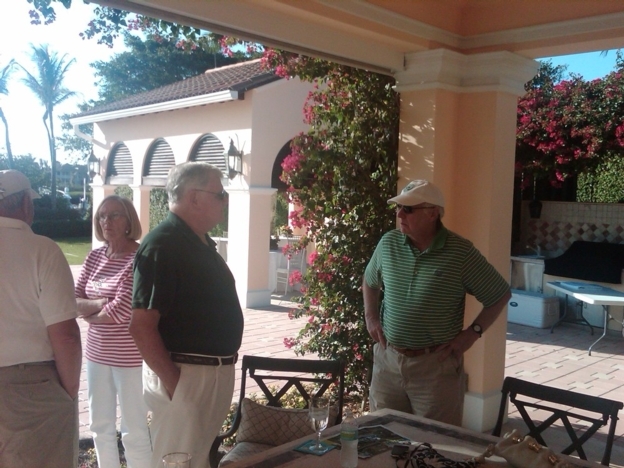 John was always the life of the party when we got together, regaling us with stories of his first days at Delbarton. His description of arriving at his first football practice with bright white sneakers was hilarious, and a true Delbarton classic. I'll be coming up from Florida for the funeral. I guess I'll see some of you up there. Don't mourn Magoo. He had a great life. We should celebrate it. So hoist one for McGuire.